24Then God said, “Let the earth bring forth living creatures after their kind: cattle and creeping things and beasts of the earth after their kind”; and it was so. 25God made the beasts of the earth after their kind, and the cattle after their kind, and everything that creeps on the groundafter its kind; and Godsaw that it was good. Titanosaurs were a diverse group of sauropod dinosaurs, which included Saltasaurus and Isisaurus. 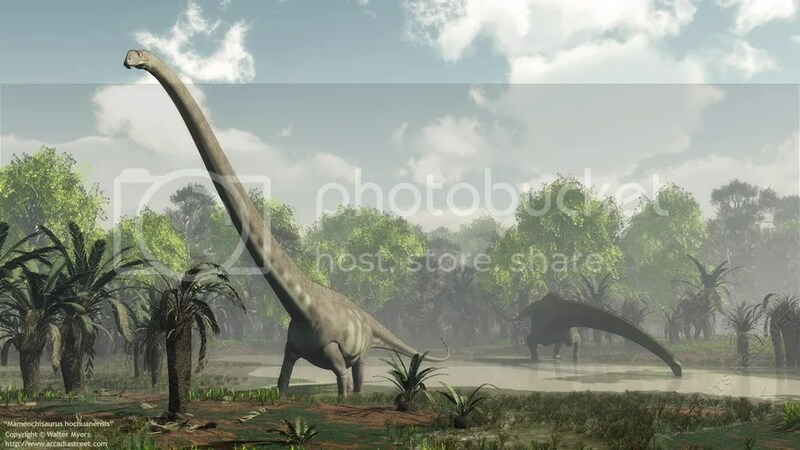 When the extinction event at the end of the Cretaceous period occurred, they were the last surviving group of long necked dinosaurs. 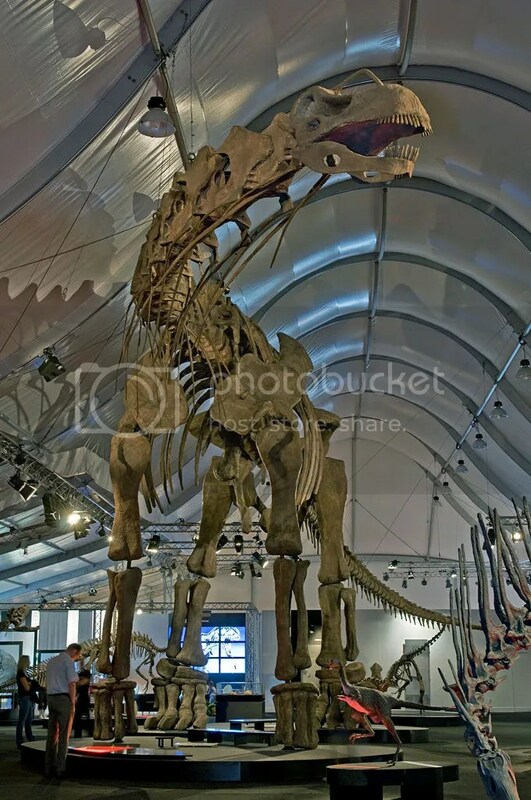 A paleontology museum in Argentina is planning a major expansion after the 2011 discovery of the skeleton of a titanosaur – the biggest animal to ever walk the Earth – boosted its international recognition. 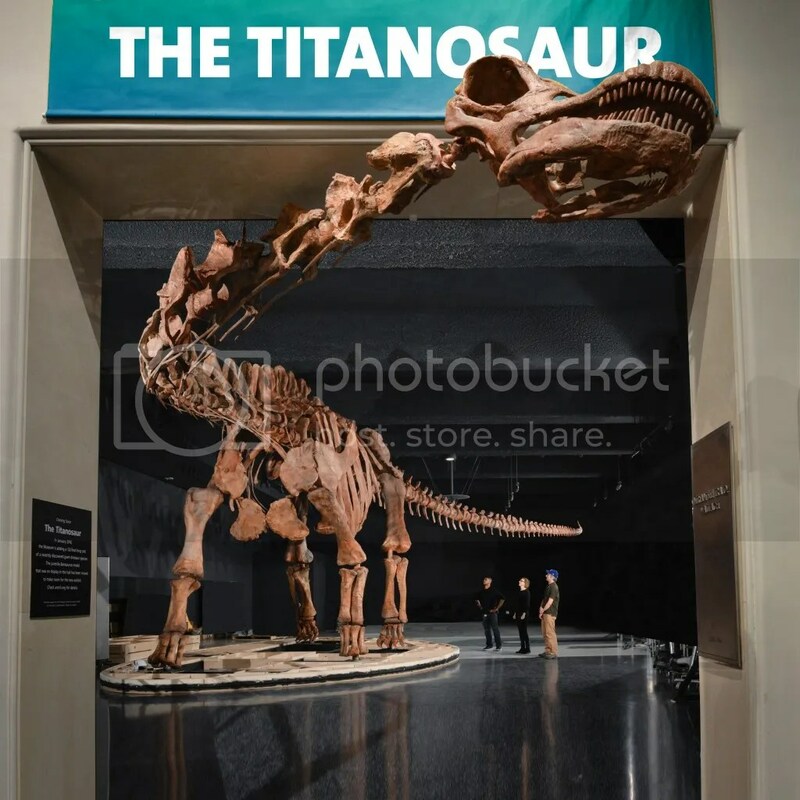 But the museum’s standing was dramatically enhanced when a local farmer came across a large bone that turned out to be a titanosaur’s pelvis, the first of a series of discoveries that would eventually unearth the animal’s complete skeleton. The museum now plans to increase its staff to 65 scientists and build a giant hall to house the skeleton when it returns from being exhibited around the world. 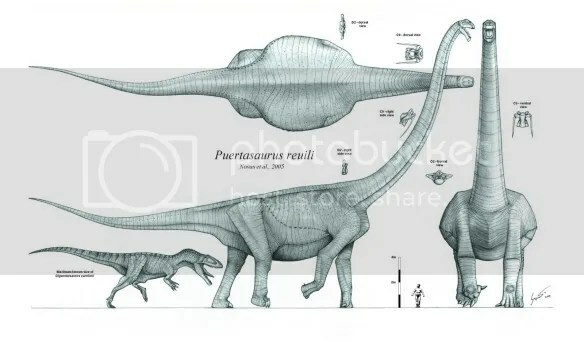 Paleontologists say the dinosaur, a giant herbivore, would have measured 40 metres in length and weighed 70 tons, or as much as 10 African elephants. It lived in present-day South America between 95 million and 101.6 million years ago. 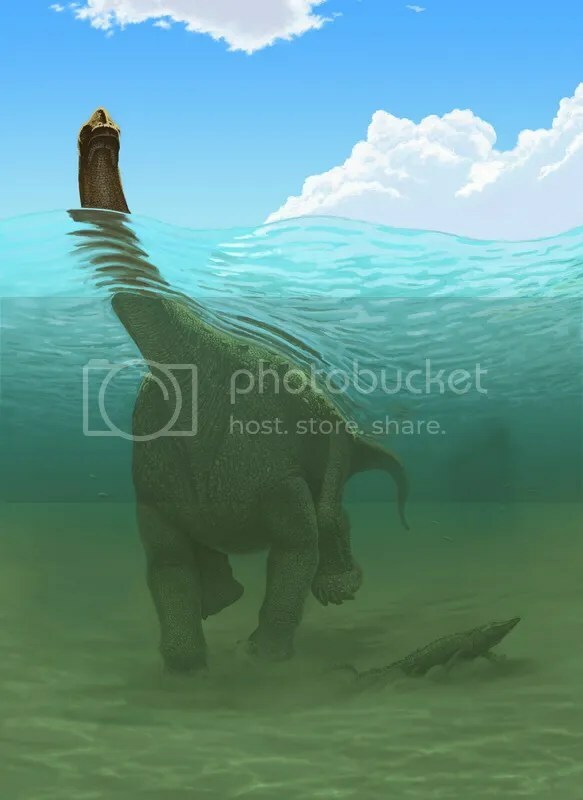 Remember now, to Adam, Noah and a few others generation, these great creatures [what we call “dinosaurs”] were nothing more than just more creatures on Gods earth. They saw how majestic and strong they were, yes, but never saw them as a special class of creature “evolving” from another time. No, they looked upon these creatures as you do an elephant or giraffe.